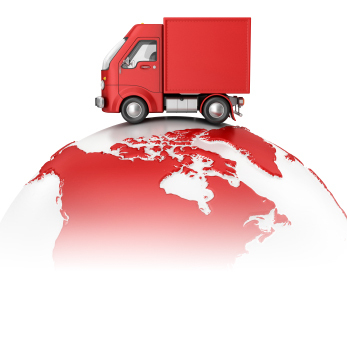 Shipping Costs We only charge £ 2.99 or € 3.59 for shipping your orders, irrespective of the size of your order. Shipping Timings We ship orders within 24 hours and our orders generally arrive within 10-15 business days depending on the country you place your order from. We recommend that you allow sufficient delivery time and place orders accordingly. If you have not received a shipping confirmation email within 5 business days of placing your order please check that the email has not been stopped by a spam filter. If you haven't received the shipping confirmation email or you do not receive your order within 10 business days of shipment, please email us contact@bestvetcare.co.uk. Please Note: The order to be delivered outside the U.K will take up to 3 to 4 weeks. 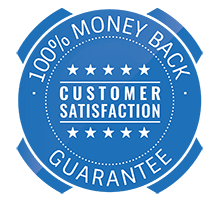 Delivery Guarantee For your peace of mind we provide Money Back Guarantee. If your order does not arrive within 21 business days we will reship or refund you. Please provide an accurate address for quick delivery. In case of inaccurate or incomplete address provided, we will not be able to process a reship or a refund.